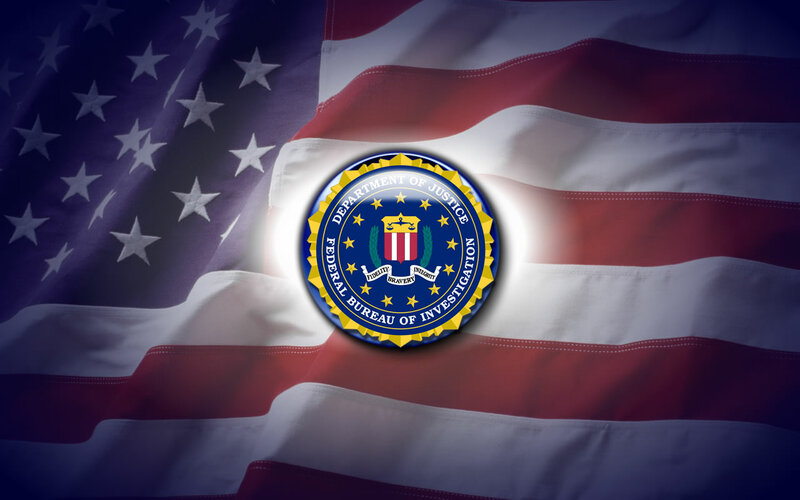 FBI, the largest investigating agency of the United States federal government. Gener­ally speaking, it is responsible for conducting investigations where a federal interest is concerned, except another agency of federal government has been specifically delegated that duty by statute or executive fiat. In pursuance of its duties, the bureau gathers facts and reports the results of its investigations to the attorney general of the United States and his assistants in Washington, DC, and to the United States attorney’s offices in the federal judical districts of the nation. The bureau is a part of the Department of justice, responsible and subordinate to the attorney general of the United States. The bureau, headquartered in Washington, DC, has field offices in large cities throughout the United States and in Puerto Rico. The bureau has a large staff of employs including between 6,000 and 7,000 special agents who perform the investigative work. These special agents, the majority of whom have 10 years or more of service with the bureau, are usually required to have either legal or an accounting education. In 1908 then the attorney general of the United States, Charles J. Bonaparte estab­lished the Bureau of Investigation within the Department of Justice to answer the need for a federal investigative body. One of the most prominent directors of FBI, J. Edgar Hoover, was primarily responsible for the development of tire bureau and its profes­sional standards in law enforcement. The Federal Bureau of Investigation has investigative jurisdiction with respect to most federal criminal laws and other matters in which the United States is or may be a party in interest. This responsibility extends to some 180 areas of the criminal law (rang­ing from aircraft piracy and antiracketeering statutes through kidnapping to white-slave trafficking), and, in addition, the bureau is charged with collecting evidence in most civil cases in which the United States is or maybe a party. The principal exceptions to the bureau’s federal criminal investigative jurisdiction lie in such specialized fields as narcotics violations and immigration matters; tax, customs, and currency violations; security frauds; and postal violations, which are the responsibil­ity, respectively, of the Drug Enforcement Administration and tire Immigration and Naturalization Service, both in the Department of Justice; the Internal Revenue Service, Bureau of Customs, and the Secret Service, all of which are agencies of the Treasury de­partment; the Securities and Exchange Commission and the US Post Office Service. The bureau’s responsibilities in the internal-security field include matters relating to espionage, counterespionage, sabotage, treason, sedition, and related internal-security matters. In connection with these duties, the bureau has the responsibility of correlating information with respect to internal-security matters and disseminating it to other in­terested federal agencies. Investigations of applicants and employs of the federal government who have or maybe considered for sensitive positions are conducted by the bureau.